Desiree del Valle, Boom Labrusca tie the knot in the U.S.
After two-and-a-half years of engagement, Desiree del Valle and Boom Labrusca tied the knot in a private ceremony in the U.S. today, January 15 (Manila time). 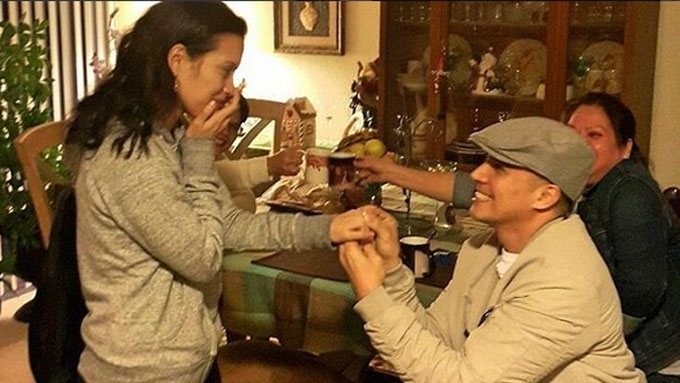 Desiree del Valle, 35, and Boom Labrusca, 43, tied the knot in a private ceremony in the U.S. today, January 15 (Manila time). 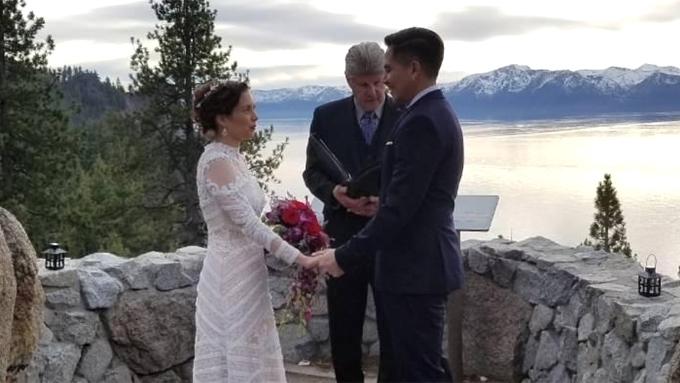 It was Boom who posted an Instagram picture showing their wedding ceremony that was held at a site overlooking South Lake Tahoe in California. His short caption read: "Road to forever 01 14 18 Mr. & Mrs. Labrusca Lord thank you for everything." Road to forever ? 01 14 18 Mr. & Mrs. Labrusca Lord thank you for everything ?? Desiree and Boom have been in a relationship for more than five years. They got engaged in July 2015. The following year, in December 2016, Boom formally asked for the blessing of Desiree's parents who are based in the U.S.